Join Grow Internationals, as we tour Stockholm´s many wonderful museums. Each month, we will be visiting one of the many great museums around the city. Perfect for individuals, friends, and families. 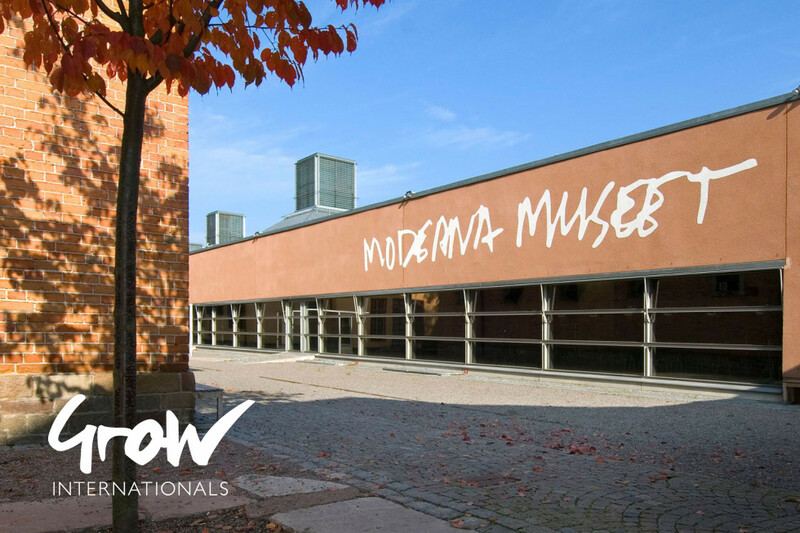 In April, we will enjoy Moderna Museet (Museum of Modern & Contemporary Art). Located on the beautiful island of Skeppsholmen. Moderna Museet is known for taking risks in the name of art, bringing internationally famous masterpieces through history, while impulsing us to their most recent works on exhibition. Everyone is welcome. To join, please RSVP below by April 15th.